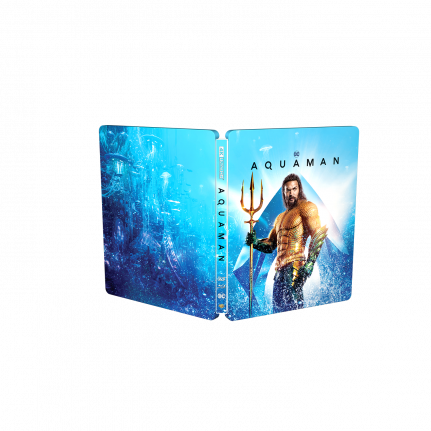 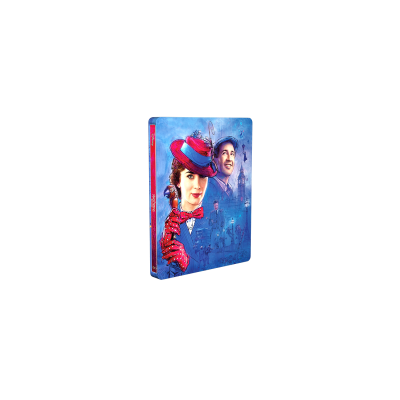 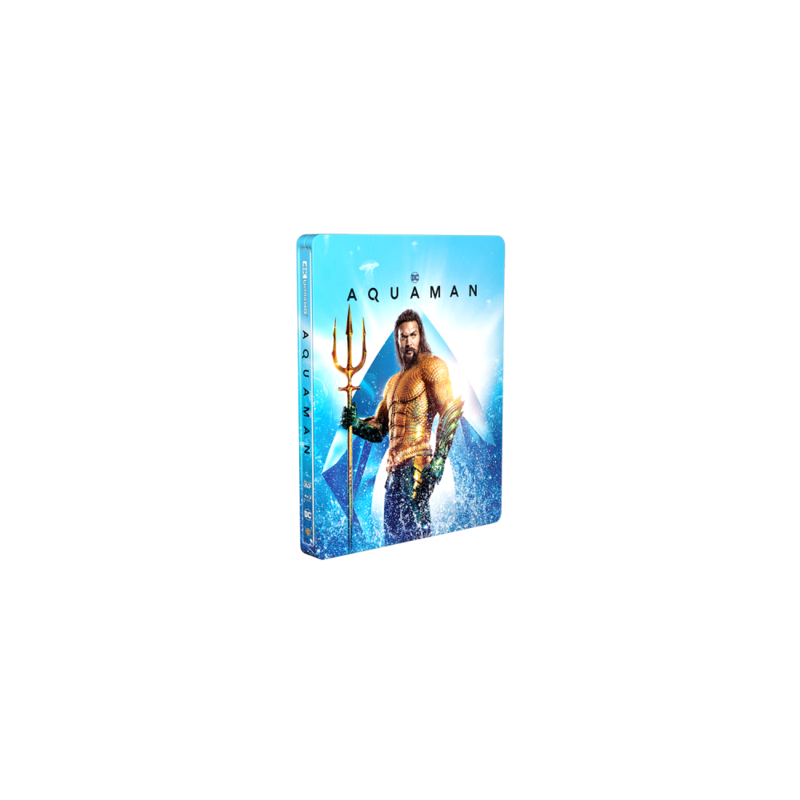 Aquaman SteelBook® edition is vibrant and sparkly, truly playing with the metal effects. 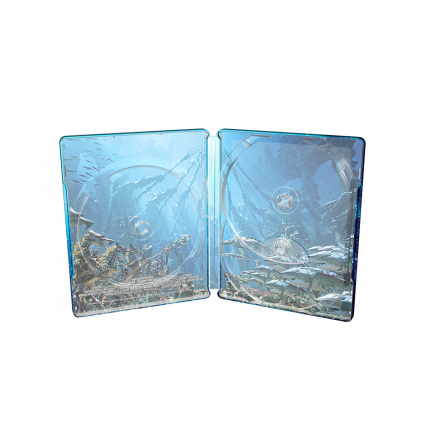 A beautiful collector edition, full of details. 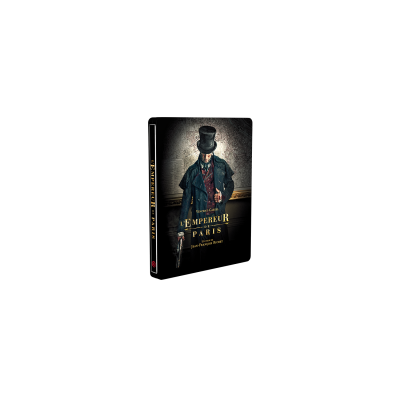 to unite these two people who oppose everything and take his place as King.